Trader Joe’s is well known for its healthy and organic food choices at great prices. If you love to shop at Trader Joe’s and want to really stretch your grocery dollar, there are a few things you should know. There are simple ways to save money, and all of these suggestions take very little time and effort. 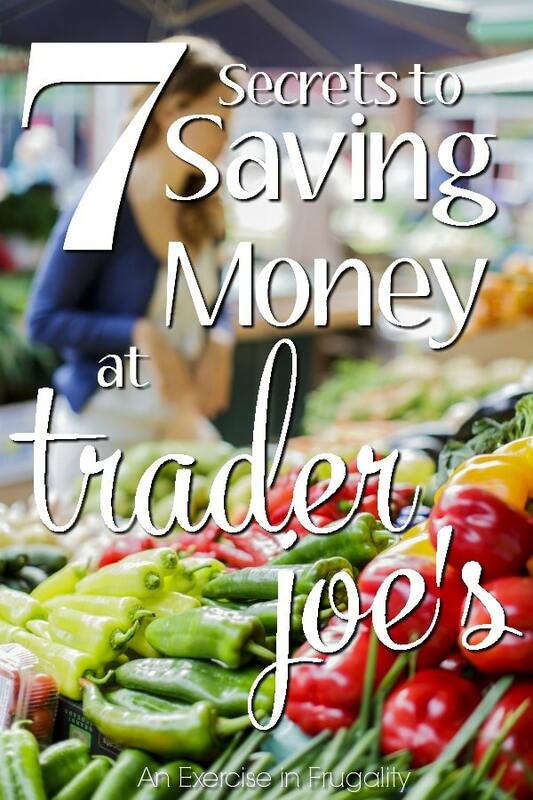 Take a look below at these money saving tips for shopping at Trader Joe’s. 1. Know your favorite brands. Do you have favorite brands you are loyal to? If so, contact them via their contact form on their website and ask for coupons. Since Trader Joe’s doesn’t offer in store coupons, you can use this extra savings. 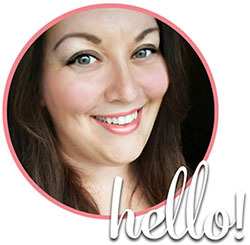 Make a list of the brands you love, and start sending those emails! 2. Take advantage of their return policy. If you buy an item and don’t like it, Trader Joe’s will take it back and refund your money without question. Don’t waste money on products that aren’t fresh once opened, don’t suit your tastes, or don’t cook up properly. Occasionally these things happen and thankfully they are very accommodating. 3. Yes, they do take coupons! There seems to be a rumor going around that Trader Joe’s doesn’t take coupons. The good news is they do; they just don’t offer in store coupons. By all means contact your favorite brands as suggested in step one, check Sunday circulars, and gather coupons when you see them so you can redeem them on your next visit. 4. Skip the produce if at all possible. Trader Joe’s is known for reasonable prices, but the cost of their produce tends to be higher than most big box stores. Opt to buy your produce at farmer’s markets or an alternate grocery store where the price per pound will be less. The two exceptions to this rule that I used was their veggie mix I mentioned above and their cauliflower rice. The prices were a little more but the convenience of not having to chop veggies every morning was just too good to beat. 5. Consult the Fearless Flyer. This is Trader Joe’s sales flyer and it can really help you spot deals and save cash. Be sure to check out this weekly flyer for all of the weekly deals. Use these deals to help plan your weekly dinner menu so you can be sure you are creating recipes with budget friendly ingredients. 6. Bring your own reusable shopping bags. Sure it doesn’t seem like much at the time, but add up what you spend on buying your bags over the course of the year and those pennies add up. Invest in some quality re-usable shopping bags and the earth as well as your wallet will be grateful. 7. Take advantage of their sampling policy. Did you know that you can try ANYTHING at Trader Joe’s? If there is an item you are debating, you can request a sample. Trader Joe’s often has samples out for trying, but you may notice that it is often for their pricier items. If you see another item you want to try, don’t be afraid to ask. This is something I didn’t know till recently and haven’t tried yet, but I am excited to the next time I go! 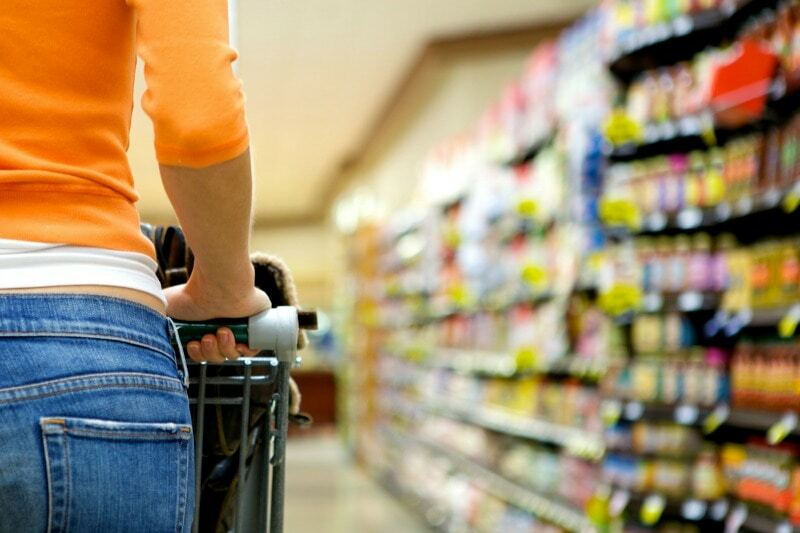 If you love shopping at Trader Joe’s, give these money saving strategies a try. Even implementing a few can make a difference in your weekly shopping bill. What’s your favorite thing at Trader Joe’s?